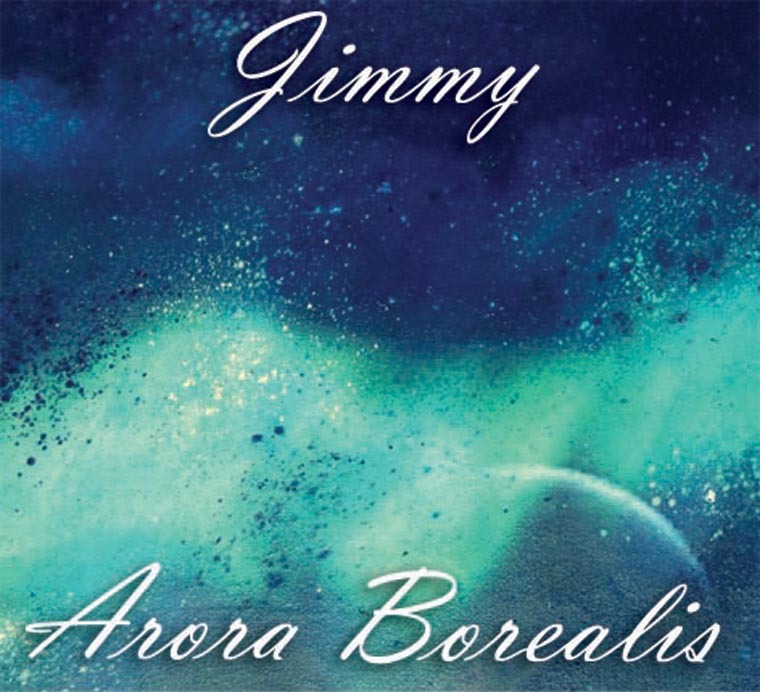 Jimmys got a brand new CD. Check it out. 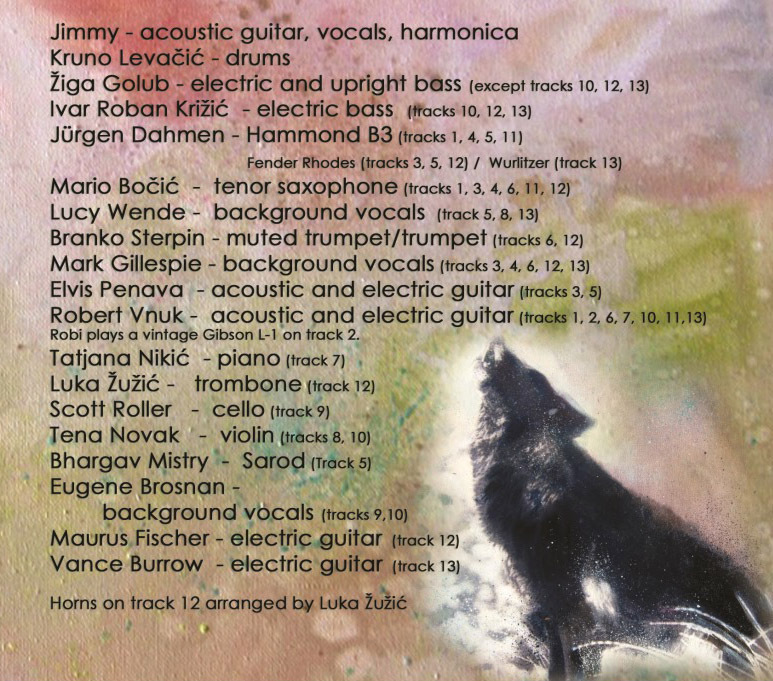 Recorded in Zagreb, during the summer of 2014 with some of Croatias finest musicians, I think this CD has a more organic, live in the studio feel than anything I have done yet. 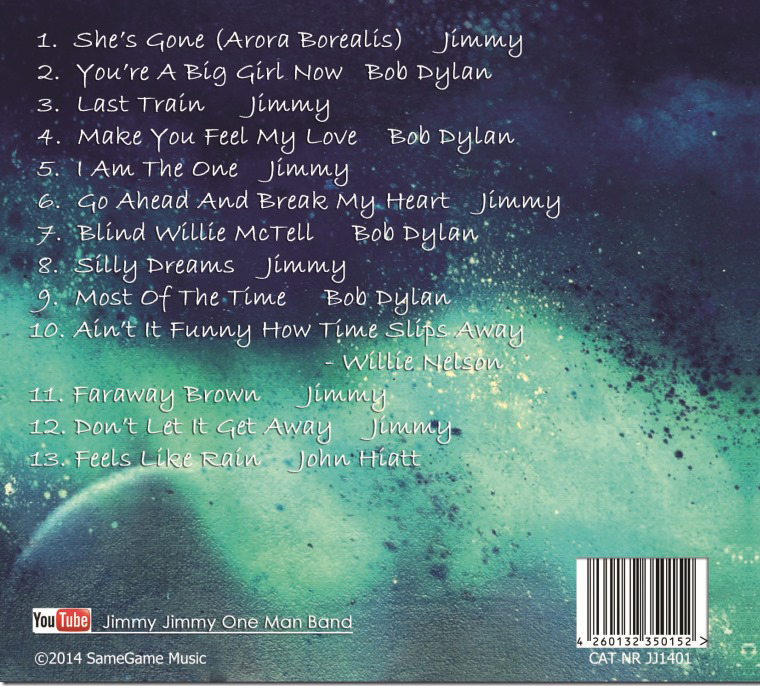 There are seven original tracks by Jimmy, four by Bob Dylan, one by Willie Nelson and one by John Hiatt. It's early August 2015 and I am on my regular summer Adriatic Tour. People often ask me when they can expect to find me at any particular location along the road. All I can say it: There is no schedule. There is no set list. I like to wing it. and oh yeah, I love Dubrovnik but I dont get down that far every year. I did a couple great sets on a hot saturday night last August 2014. Dubrovnik is always a gas to play.